Olimpia’s won its first EuroLeague game of the season on the road for the second time in the modern era. Milan won in Moscow at the start of the 2010/11 season and now it’s 6-7 in the opening night, but only two of those wins have been conquered on foreign turf. 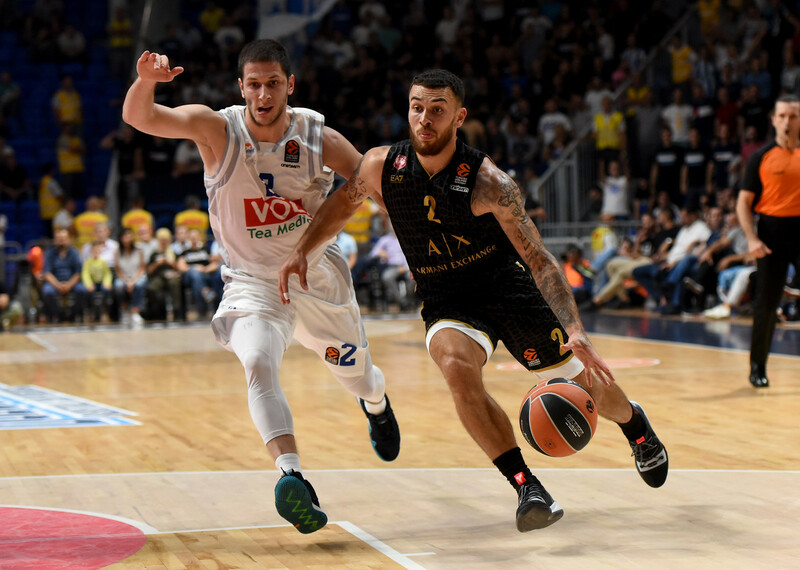 In Podgorica, by the way, Mike James became officially a 1.000-point scorer in EuroLeague. He began the game with 989 career points, 11 shy of 1.000. he scored 13 and now he sits at 1.002. Vlado Micov started the same game 18 points shy of 1.500 for his career. He had 15 and now he’s three points away from that milestone. A weird bullet: Mike James and Nemanja Nedovic after the Buducnost game have 99 made threes for their careers. Both of them will assault the 100 threes mark next Wednesday in the big game against the Defending Champions of Real Madrid. Nedovic is also riding a 19 game streak of games in double figures.